Do you have Piano lessons? If you have a piano, what make is it? ang napili ng mga taga-hanga: what does this have to do with piano?! 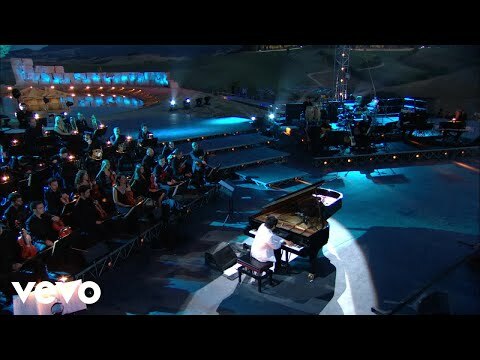 Do you enjoy Yiruma's piano music? ang napili ng mga taga-hanga: Who? whats it when you play? Italian pianist and composer Livio Guerra has just released his last LP, entitled “Piano Offering Number Five”. The project is a collection of short piano pieces, mostly solo piano but sometimes with a soft counterpoint of oboe, flute or viola enhancing the harmony. While Livio Guerra’s music may generically be defined as contemporary/jazz it conveys a very special and distinctive mood, most appreciated sa pamamagitan ng piano mga manliligaw looking for modern and subtle harmonic solutions supporting enjoyable melodies, perhaps with an italian flavour between the notes. Darkness whispered outside, and frosty stars sparkled in the windows. Bits of fake snow and glitter were scattered here and there, with crumpled-up programs lying in the pews and the last strains of “Joy to the World” echoing in my head. The pasko konsiyerto was over, and my family was off in the reception hall snarfing down sugar cookies with everyone else. Normally I’d be with them (I have an awful sweet tooth)...but this time, something had told me to stay behind. i made a cover of " on my own " from les miserables . could you listen to it and tell me what do you think ? What Was The Age Of Ludwig van Beethoven When He First Gave His Public Performance?